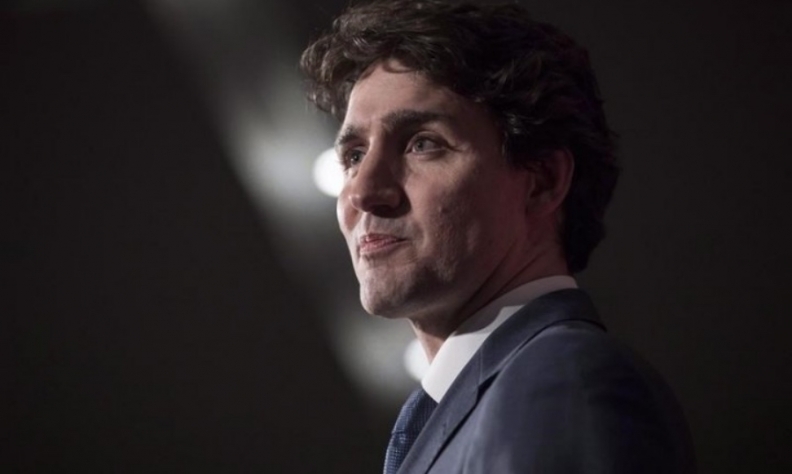 LIMA, Peru — Prime Minister Justin Trudeau will aim to advance Canada's position on the North American free trade talks when he meets with Mexican President Enrique Pena Nieto and U.S. Vice-President Mike Pence here over the next two days. There had been hopes leading up to Trudeau's visit to Peru, where he and the others are attending the Summit of the Americas, that Canada, Mexico and the United States would emerge with some sort of new North American Free Trade Agreement. While those appear to have been dashed by U.S. President Donald Trump's decision to stay home to deal with Syria, Trudea’s chance to sit down with Pena Nieto on Friday and Pence on Saturday is nonetheless important. That job looked to be a little easier after U.S. trade officials surprised many by indicating on Thursday that they were willing to soften their demands on automobiles, before Trump warned he was willing to "renegotiate forever." Trudeau will look for clarity when he meets Saturday with Pence, who was sent to Peru in Trump's stead. But he will make a quick stop in Ottawa on Sunday to meet with Alberta Premier Rachel Notley and B.C. Premier John Horgan, who have been locked in a bitter dispute over Kinder Morgan's Trans Mountain pipeline.